If you are unsure, or simply need more information, please feel free to call us. 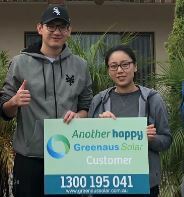 We understand that not everyone is familiar with solar energy, and that’s why we are here to offer you an free of charge and obligation free consultation and solar assessment. We have a team of solar professionals with years of experience in the electrical and solar industry ready to help. 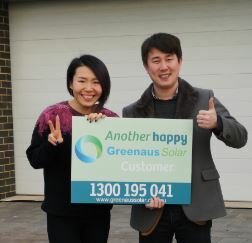 I definitely recommend Greenaus Solar if you are thinking of having solar system installed for your home. We would like to extend our thanks to the team for the installation of our system. The whole process was very easy and we couldn’t be happier with our whole experience. 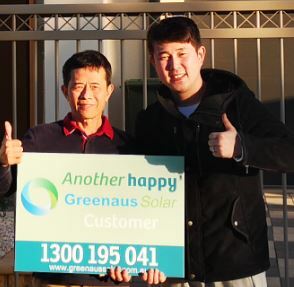 Greenaus Solar consultant, thanks so much for your time giving us the advices and recommendations on the solar system. The panels we received and installed by Haisen are of very high quality. 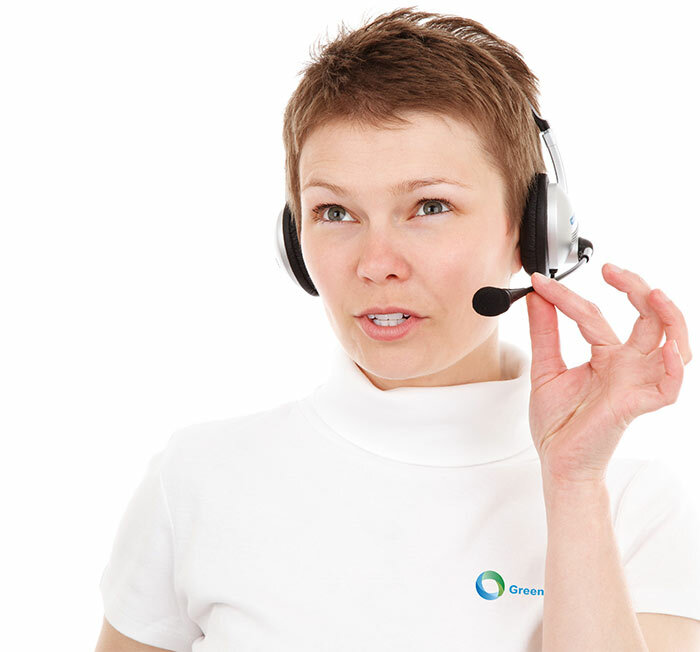 Their consultant has been very helpful in giving us advices and recommendations. 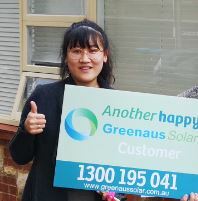 I would strongly recommend Solaraus for anyone who is looking at having solar panels for their home. 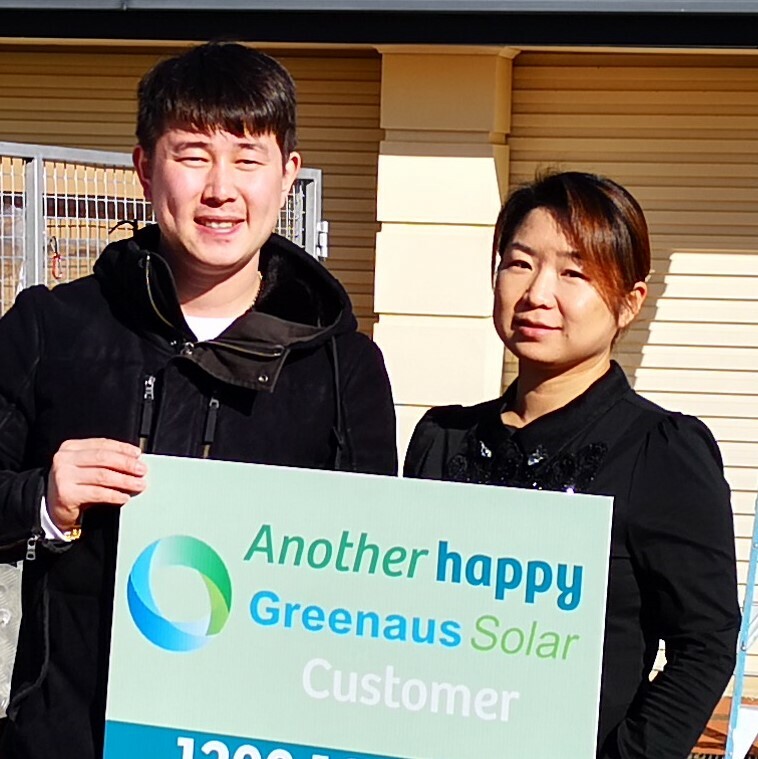 Just recently, I have my solars installed by Greenaus Solar. The Suntech 5.5KW package recommended by their consultant is great value for money and of very high quality. 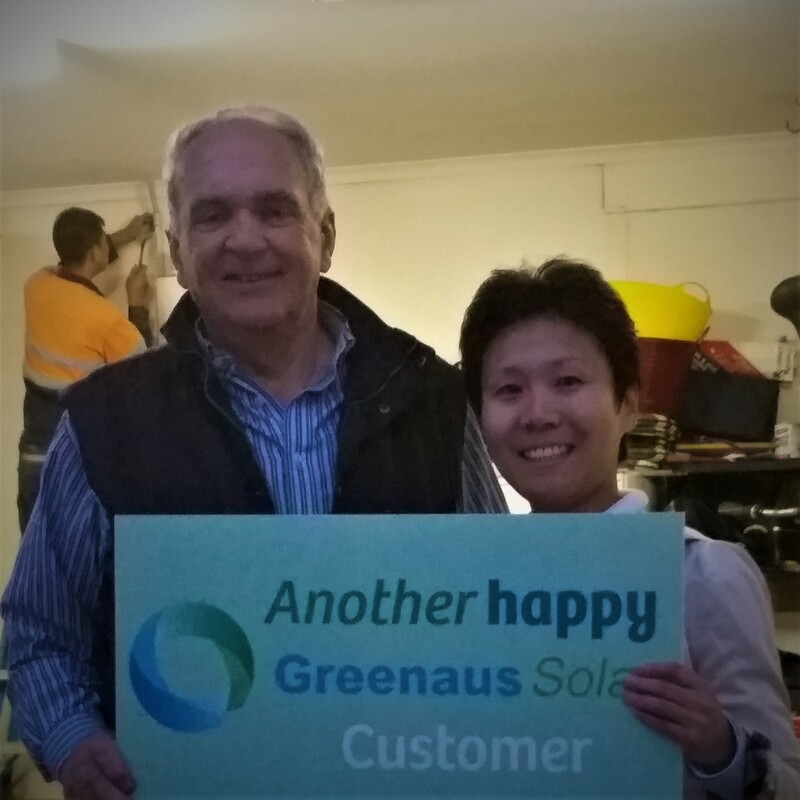 I have been looking around for solar system before going to Greenaus Solar for their Suntech 5.5kW package. I can’t say enough that the installer Haisen is very professional, and he has done the installation efficiently with close attention to details. 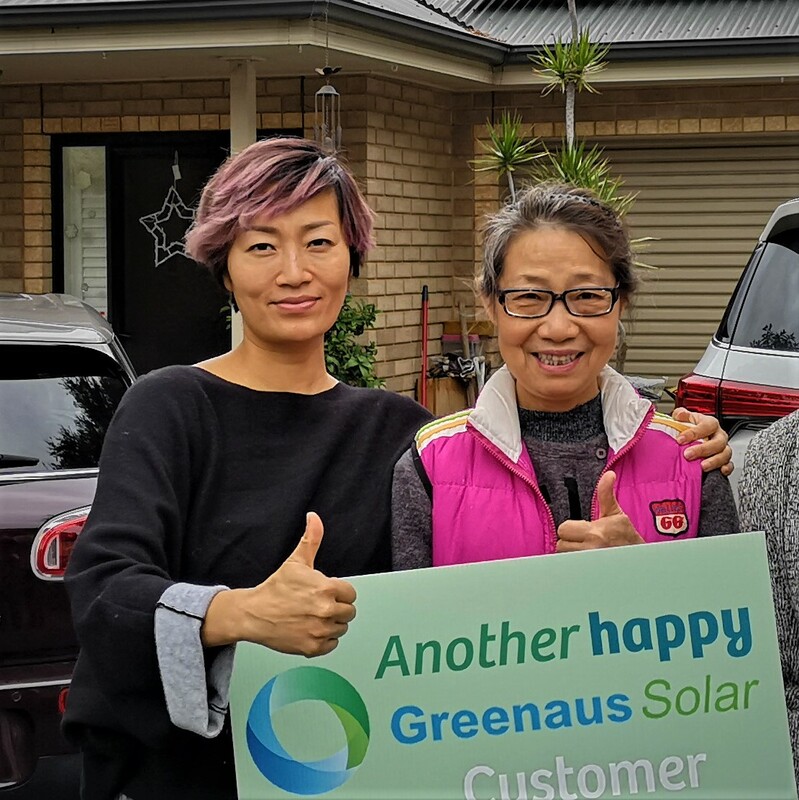 Thank you, Greenaus Solar and Haisen, for the job well done. Thanks for the extra two panels!